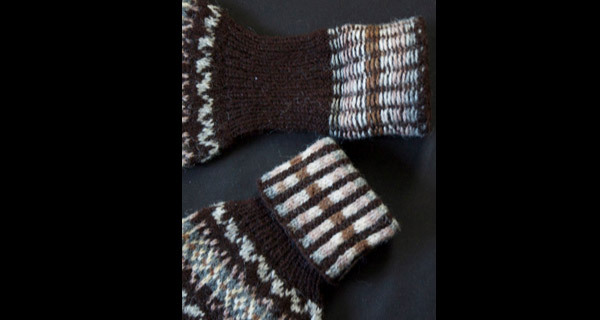 The lovely knitting known as “Fair Isle” surfaced in the mid-1800s, in mittens, tams, and socks. 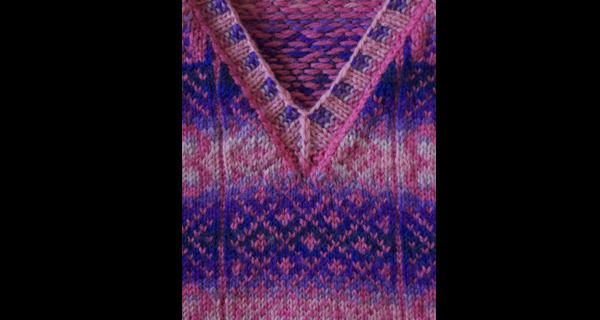 Vests and sweaters became popular in the early 1900s. 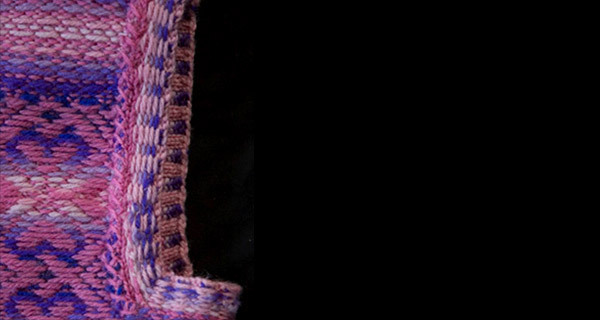 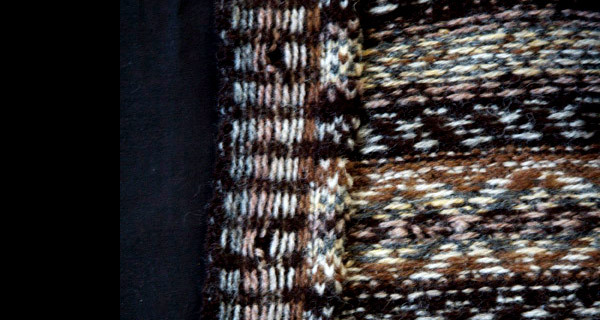 At first these small items were made of yarns the color of the Shetland sheep and the local dyestuffs of the islands. 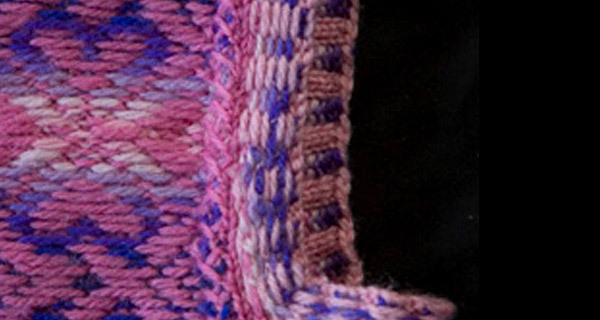 As synthetic aniline dyes became available, the color palette developed. 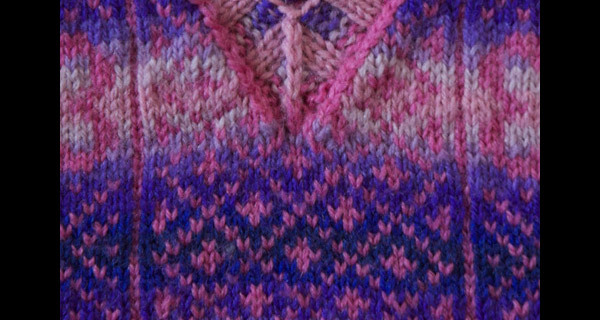 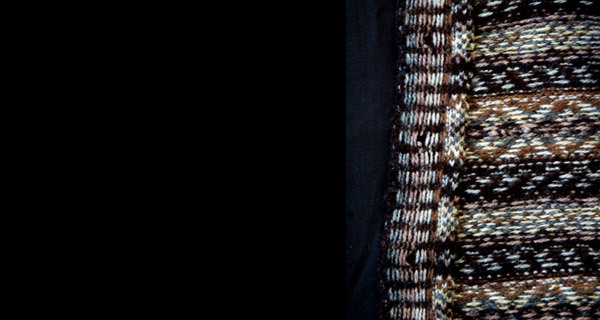 While the construction of the Fair Isle sweater was based on the Gansey, the surface design featured bands of color and pattern, rather than texture. 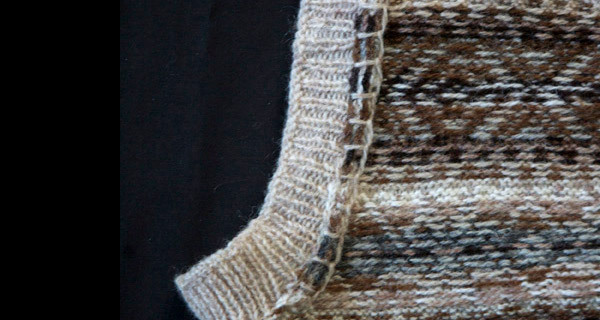 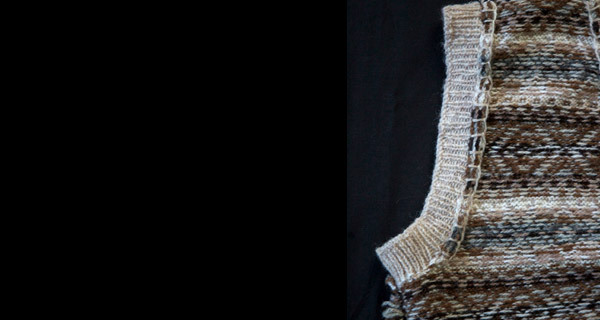 Steeking was incorporated for ease of knitting, to avoid working on the wrong side with two colors.